The digital wallet service will now be used by the wireless network to enhance its financial offerings. MTN Rwanda has now announced that it intends to deploy mobile payments technologies and services from Ericsson in order to provide its customers with an expanded overall smartphone based commerce solution in that African nation. This partnership was announced in a press release and will include a number of Ericsson’s m-solutions. MTN Rwanda will be using a number of Ericsson’s mobile payments services in order to give smartphone users the opportunity to send and receive funds regardless of whether or not they have traditional forms of banking services. Much of the country is considered to be unbanked, which provides a tremendous opportunity for offering services that can be used through smartphones, which have achieved a high penetration rate in that country. 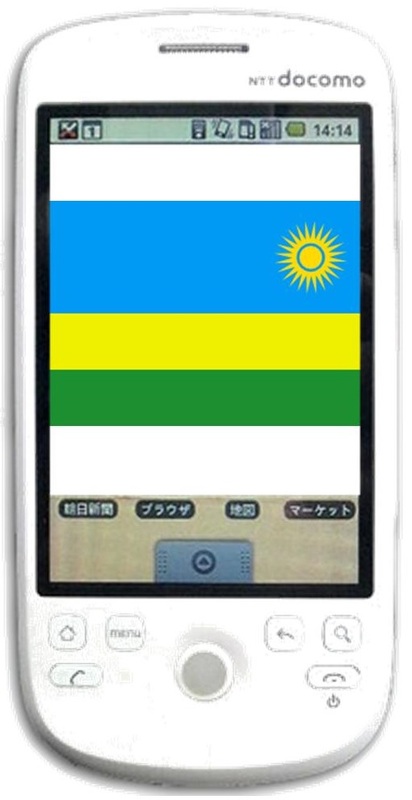 The mobile payments solution should allow MTN Rwanda to offer differentiated smartphone wallet services. Beyond that mobile payments announcement, it was also revealed that Ericsson has also opened up a new strategic partnership with the MTN group, which is listed on the Johannesburg Stock Exchange (JSE), for the introduction of a converged wallet service throughout the entire reach of the operator. There are currently over thirteen million mobile money subscribers in the MTN group’s reach across 14 countries in Africa. Enhancing that service will be able to create a direct impact on the customer experience and on the interest that is generated in using it on a regular basis.